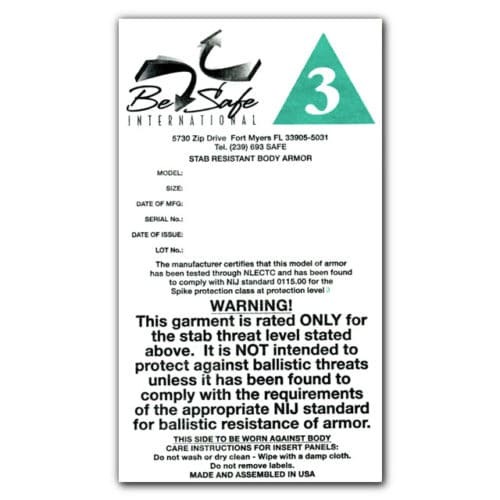 Tyvek labels are a low cost option when you need a tough material that won't wear or tear in rough conditions. 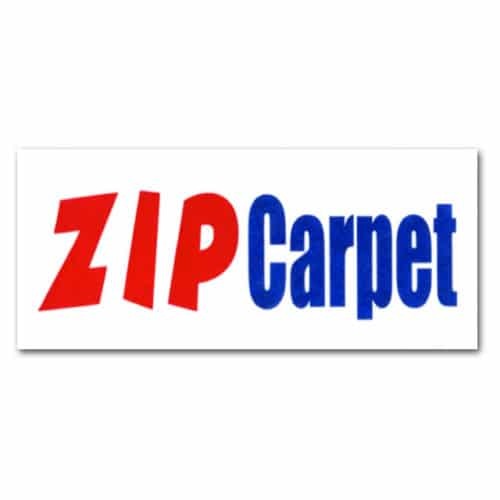 Can be sewn into clothing, car and boat covers, awnings, tents, upholstery, umbrellas, car seats, the list goes on and on! 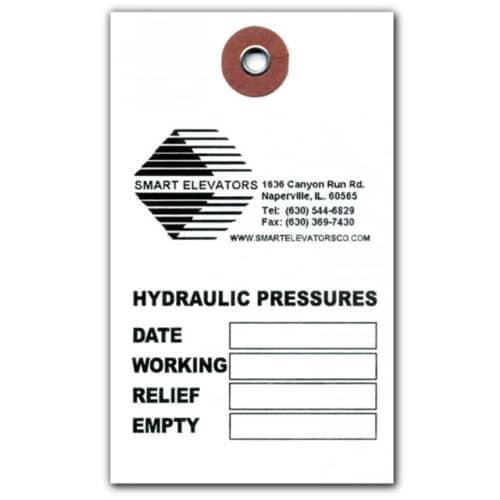 Try printing your own durable tyvek labels or tags on your thermal transfer printer. 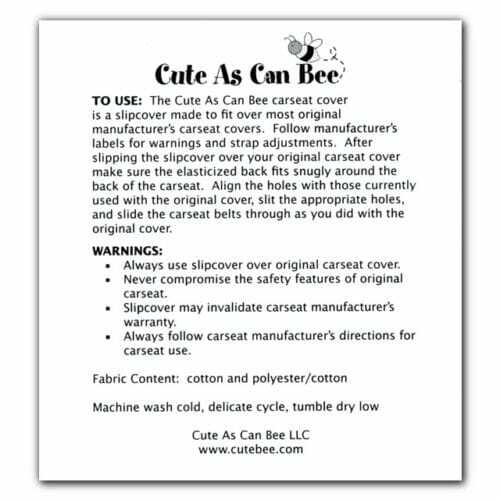 We provide the tyvek, you customize your print. 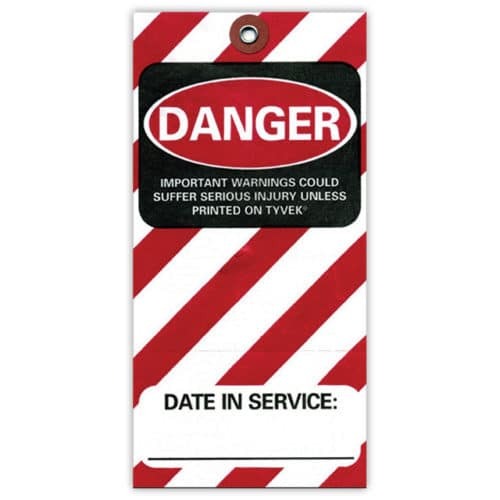 Holes reinforced with plastic, metal, brass and/or fiber patch eyelets. 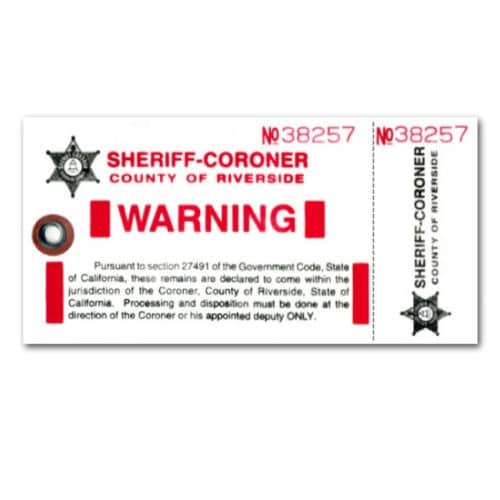 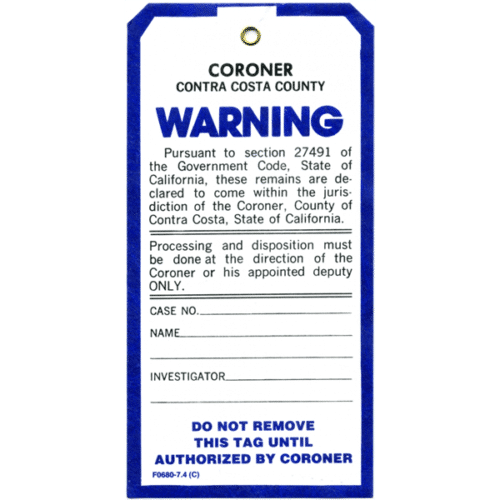 Commonly used for coroners tags, equipment maintenance tags, warning tags, etc. 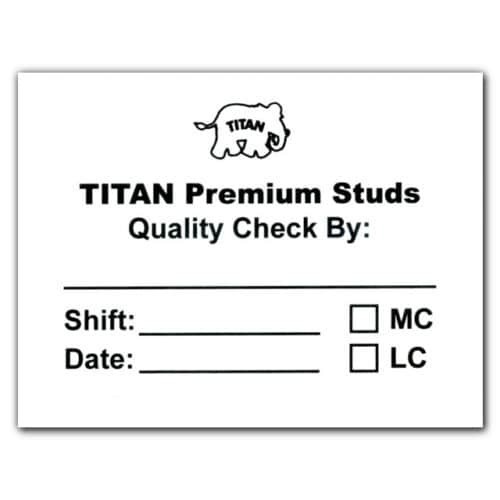 Available in several thicknesses to suit your specific requirement. 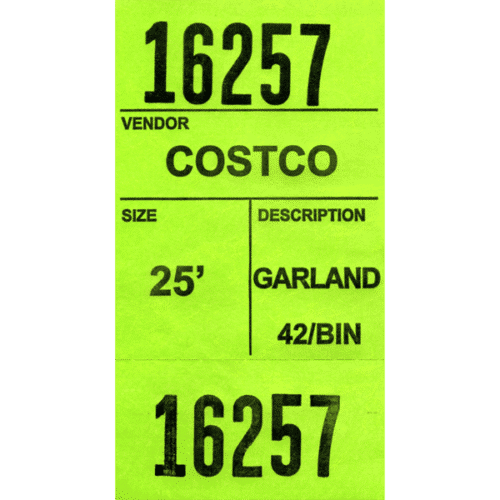 Tyvek is an extremely versatile material that can be printed on your thermal transfer or pinfeed printer. 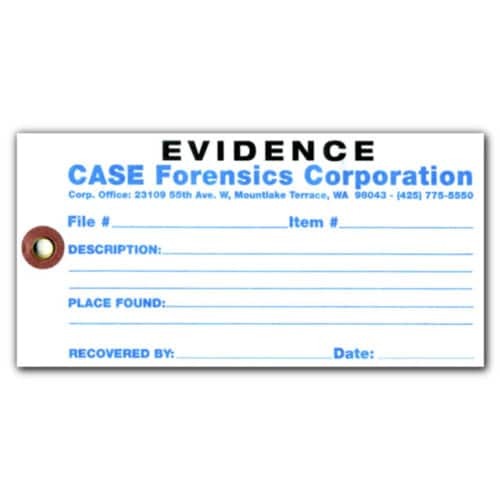 Tyvek is not recommended for use in laser printers.